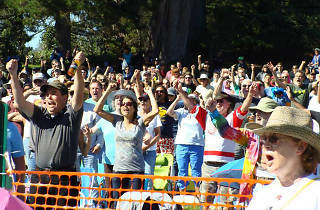 Stand-up has always been the star at Comedy Day in Golden Gate Park. This free festival brings laughter to the great outdoors, hosting more than 750 comics and a half million devoted spectators since 1981. 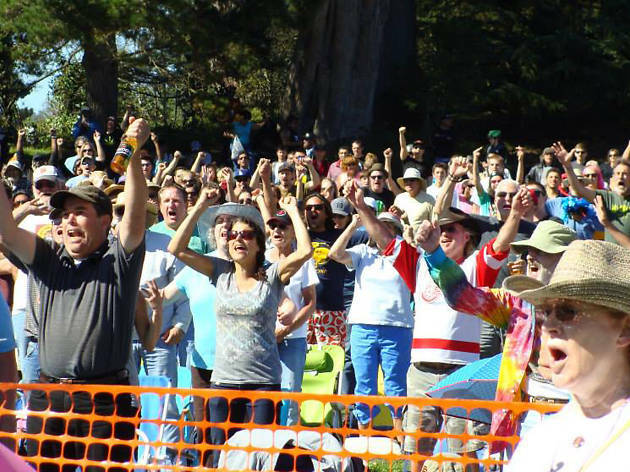 This being San Francisco, you never know who might drop in (Margaret Cho, Dave Chappelle and Dana Carvey are just a few luminaries who have popped up onstage) so pack yourself a picnic that will last the full five hours.